Muslims across the country have been asked to join in a peaceful national prayer session to show their discontent against Police brutality. The centre of the demonstration will be Kololo Independence Grounds this Friday, January 18th. Muslim Sheikhs, have over the years been a target group for murderers who first warn them and go ahead to assassinate them. 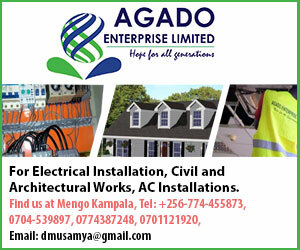 Those that have been assassinated so far include Sheik Muhammad Kiggundu, Sheik Abdul Kareem Ssentamu, Sheikh Abdul Hakim Ssekimpi, Sheikh Abdul Khadir Muwaya of Mayuge, Sheikh Ibrahim Kirya plus other notable Sheikhs and others still on the list of the assassins. Usually after any murder in the country, arrests always target Muslims such that it is becoming increasingly risky for one to have a Muslim name in the neighborhood of any murdered person. The indiscriminate arrests also target wives of Sheiks, children as young as 5 months plus relatives of the Sheiks if they happen to be near by. 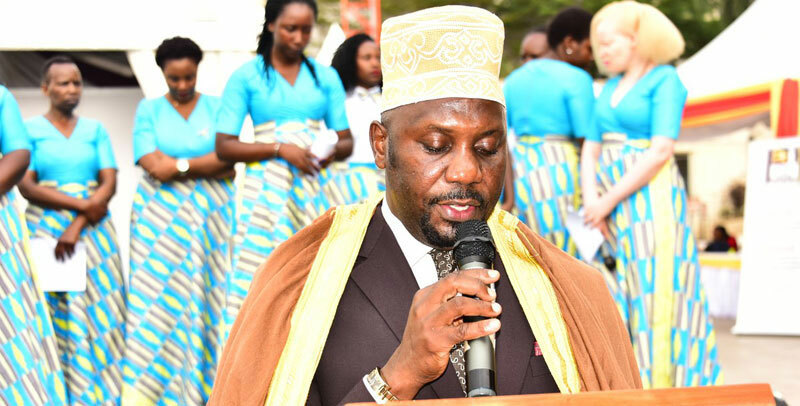 The peaceful demonstration is aimed at seeking for equality for Muslims with other Ugandans, events will include Jummah prayers at KOLOLO AIRSTRIP and preaching from famous Imams. The prayer session will go on until 4pm.